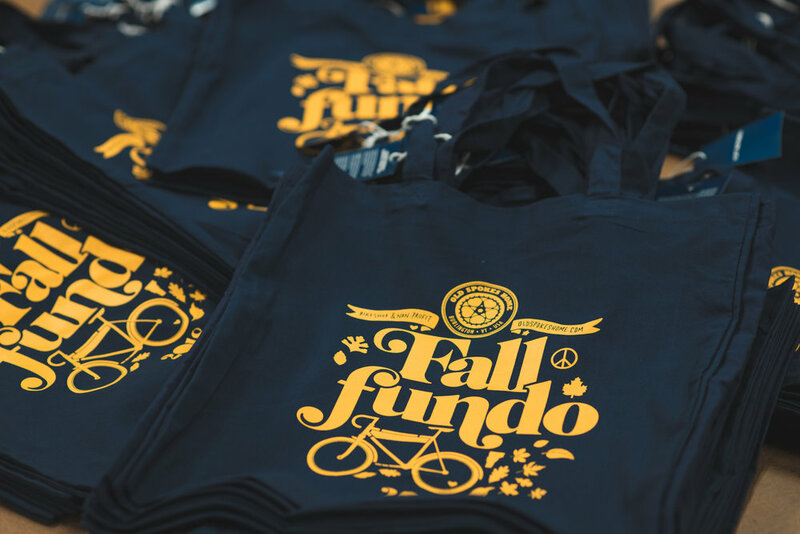 Check out our selected portfolio of custom screen printing clients. 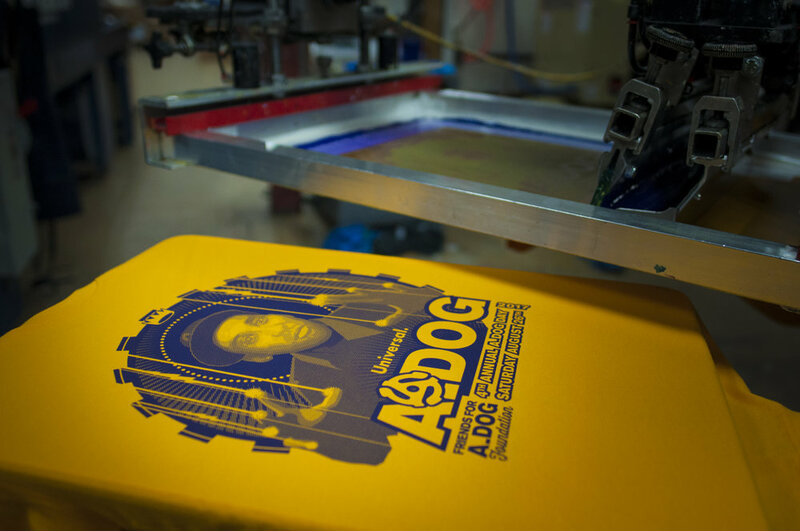 We can make your print project a reality at New Duds! 4 Color Hoodies for Misery Loves Co.